Most young children are delighted to blow bubbles. Since youngsters are also prone to spills, you may find bubble liquid spilled on your carpet. Most bubble-blowing liquids are composed of water, glycerin and soap. If left on your carpet, this mixture will dry and leave a sticky residue. 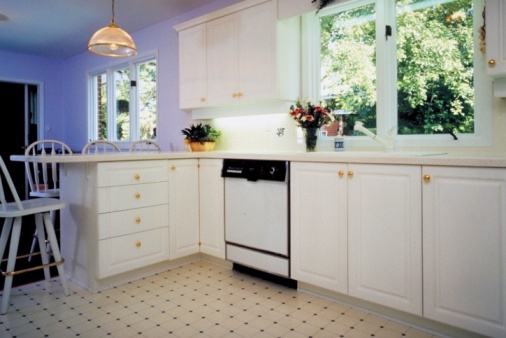 This residue, in turn, will attract dust, dirt, and possibly even mildew. You can remove bubble liquid from your carpet with a little time and effort. 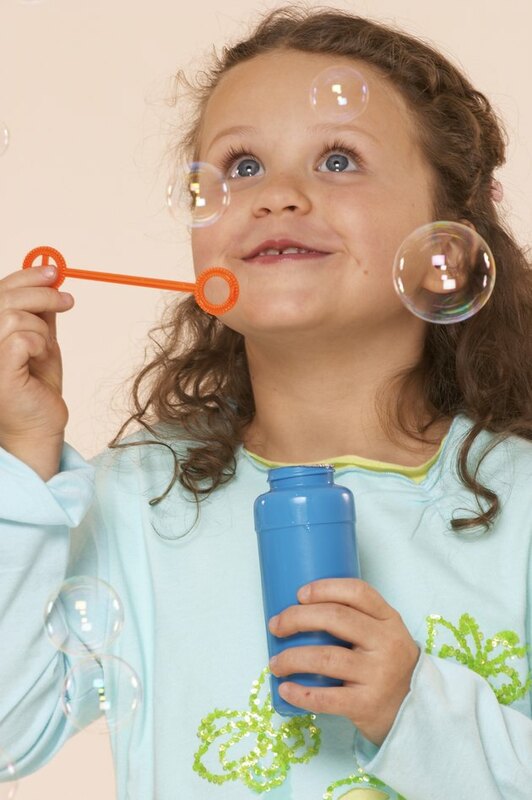 Blowing bubbles helps youngsters develop motor skills. Blot the area dry with a white towel. Wet a cloth or sponge with hot water and dab it onto the spill to break up the soapy residue. Blot the area dry with a clean towel. Alternate dabbing the area with a wet sponge and blotting it dry, until the bubble liquid residue is gone.